Developing the right mindset is really crucial to succeed in anything. When I was switching my career in 2009 from my co-founded company to my new personal business, I knew that there was a way for me. I kept looking, getting educated, testing, optimizing – and I knew it would pay off eventually. I had a gut-feeling of it. And it did. I was on the right path. I had developed the right mindset. 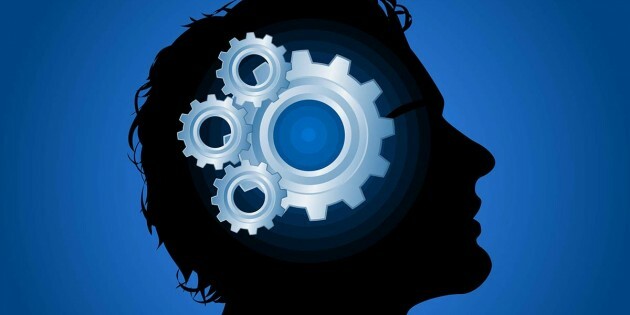 Here are the 6 essential keys to change your mindset and by that developing the right mindset.